Here's one of the most familiar "pops" orchestra pieces ever written, now slightly simplified by Andrew H. Dabczynski to be thoroughly playable by young string students. All the string sections have opportunities to shine while practicing basic syncopation and bowing skills. 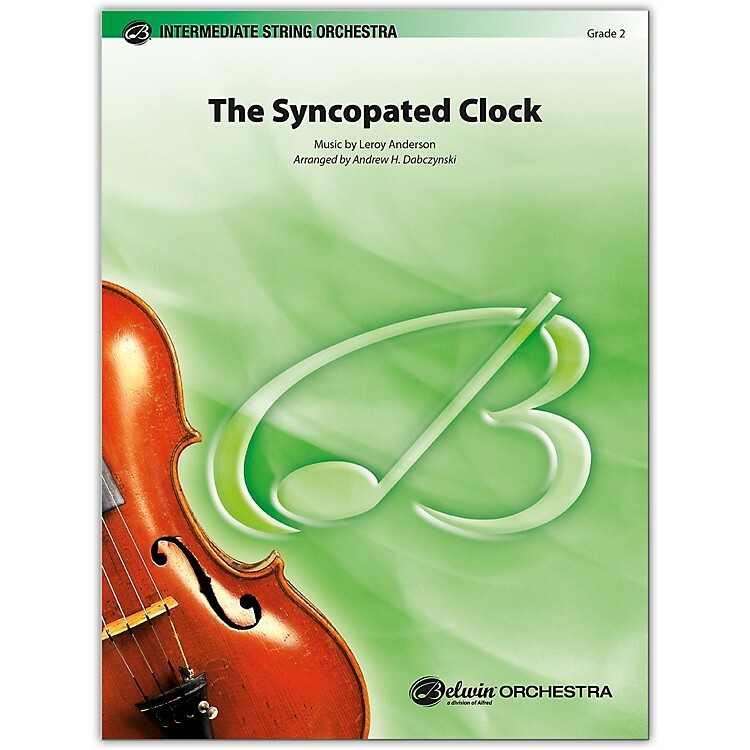 All the pieces of "The Syncopated Clock" are here---including the familiar optional percussion and piano parts. This is an arrangement that will remain popular with students and audiences year after year.